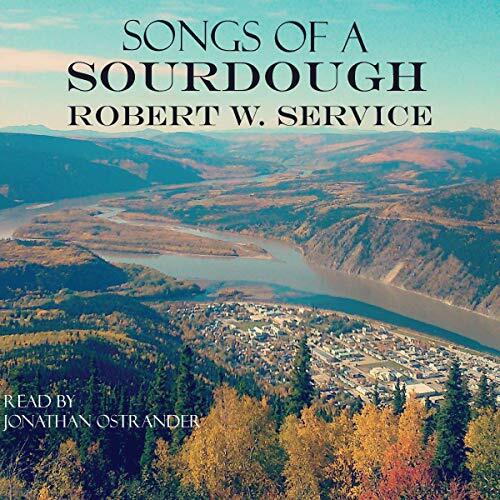 Songs of a Sourdough is the first published volume of verse from the man who would become "The Bard of the Yukon", Robert W. Service. First published in 1907 (titled The Spell of the Yukon and Other Verses in the US), this first collection of poems skyrocketed its author to worldwide renown with humorous and macabre ballads such as "The Cremation of Sam McGee" and "The Shooting of Dan McGrew". This volume contains 33 verses exploring characters, landscapes, and life in the early days on Canada's last frontier. From the hardships to the humanity, and from harlots to the heart, Service's work breaks trail to a new way to look at Klondike. He has given us a good deal of the collective vision we all share when we think of the Yukon.